Jones Welsh offers workshops and classes all over the World!!! Jones is a highly trained professionals in fields of dance and acrobatic skill progressions, advanced fitness, body awareness, kinetic storytelling, and physical theater techniques. Select the programs below to see workshop descriptions and learn more about what we teach! Or see a workshop list Here! 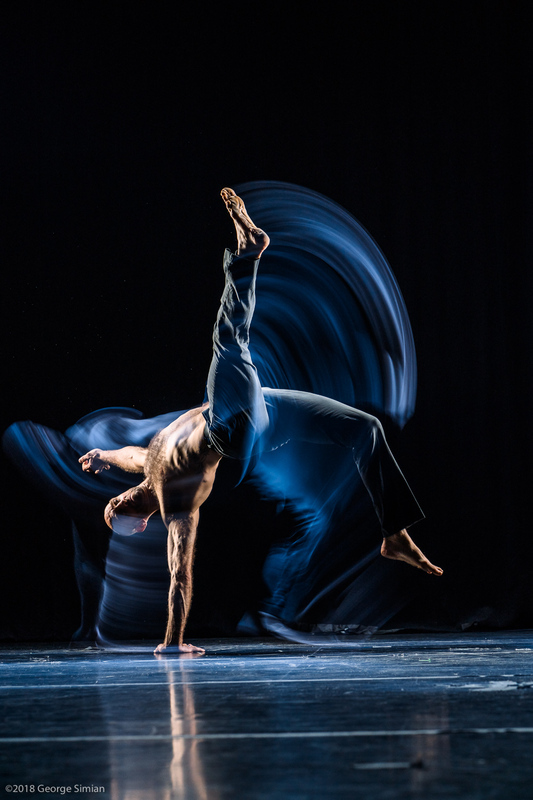 As the name suggests, 360˚ Flow is a practice of having a 360-degree spatial and body awareness, a three-dimensional system that focuses on transitional movement in dance and tumbling. Practicing inversion, balance, shape, and rhythm into a fluid use of the body in space and time result in a level of mastery and control of the force of gravity. Jones Welsh and Anne-Marie Talmadge have developed this technique that draws on influences of all styles of dance as well as martial arts and gymnastics to approach movement on a visceral and anatomical level, facilitating the body’s natural alignment, coordination, and expression. Movement exercises and combinations focus on expanding the mover’s potential, environmental awareness, and breaking through fear and mental blocks. The class also includes strengthening, flexibility, partnering, and improvisational components traveling in and out of the floor. Contact Us to set up your workshop or series. Dance lifts and Contact Improvisation offer benefits in strength, flexibility, coordination, balance, and body awareness. This class or series will prepare students for partnering safety and the basics of moving with a point of contact, with a particular focus on transforming the potential danger of falling or slamming into a soft and fluffy descent. We will incorporate techniques of softening the body to avoid impact as well as using impact to propel the body into circular and spiraling movements, taken from Aikido and Capoeira. Stacking the body or creating “Break-aways” in movement, lead to finding pathways in and away from the floor while maintaining an acute listening to the other bodies involved. Participants will learn the sensitive areas of the body, how to create structures of support, and how to track a body in space into “windows of opportunity”. Particular attention will be given to changing or maintaining pressure and using fear of inversion or giving weight as an indicator for effective movement. See our Dance and Partnering workshops HERE! Dance is beauty, grace, prowess, and flow: important qualities for any kind of performer, both male and female. Anne-Marie and Jones (Welsh) Talmadge collaborate powerfully together to teach and create performances. They have both toured with Diavolo – Architecture in Motion™, L.A.’s premiere touring dance company and finalists on America’s Got Talent. Their movement styles merge athletic dance, acrobatics, and dynamic partnering with fierce passion and engaged physical narrative. Center Gravity's Dance program puts emphasis on all dance styles, training a well-rounded performer in a variety of techniques: focusing on a contemporary athletic modern style, and also jazz, hip hop, salsa and more. Classes are open to all levels unless specified, and give personalized attention to the improvement of each individual. More extended workshops and special residencies from visiting artists are also offered in various dance styles, Somatic practice, and Contact Improvisation. See a list of Diavolo Master Classes HERE. Tumbling requires speed and quickness. Jones Welsh and Center Gravity instructors teach a full range of floor skills, handsprings, and flipping technique that progress from beginning to advanced level tumbling and air awareness for professional performance. Participants are guided through basic gymnastics skill progressions on the floor, the program also allows for advanced level training on gymnastics apparatus, as well as a trampoline component. Always including an active conditioning warm-up, stretch, and basic hand balancing, plenty of time is always available to work on your choice of skills and equipment: tumbling, bars, rings, vault, trampoline, or other custom apparatus. Jones Welsh works through Center Gravity and other partner companies. Contact Us to setup a workshop or class series in your location.